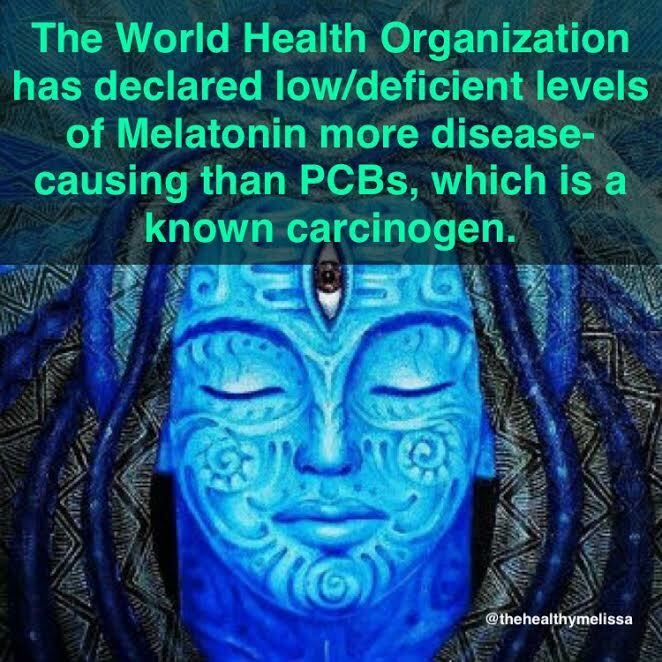 Low Melatonin Is More Disease-Causing Than PCBs! 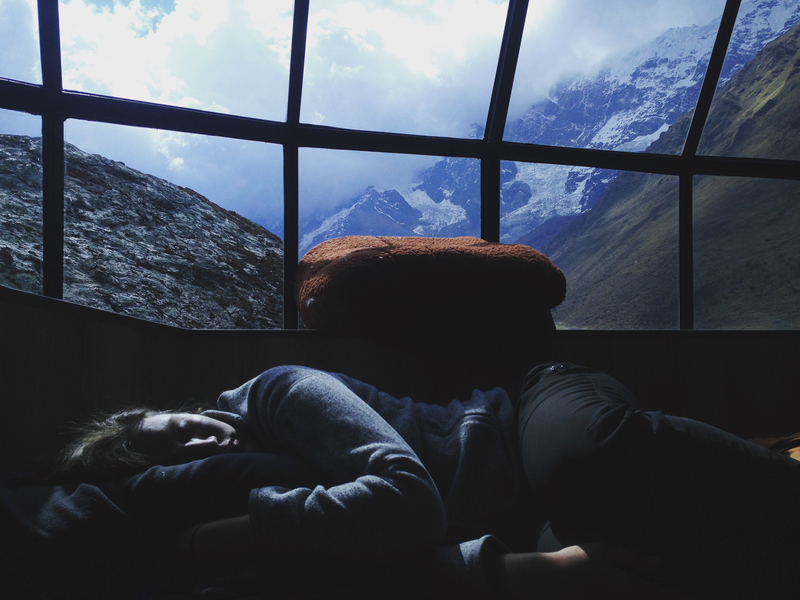 The American Cancer Society survey of over one million people in 1959 to 1960 found that 2% of the sample reported getting less than 6 hours of sleep per night. A number of later surveys in the 1960s and 1980s indicated significant increases in the number of adults reporting short sleep durations. By 2004 the National Health Interview Survey indicated that for adults between 30 and 64 years of age about 30% were getting 6 hours or less of sleep per night. Given what we know about the impact of sleep loss on health and the potential for accidents, such increases are indeed alarming. 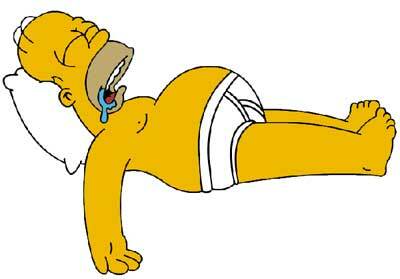 Melatonin is the hormone secreted by the pineal gland in the brain that induces a deep state of sleep. More recently, science is showing that a substantial more amount of melatonin is actually being created in the gut than in the pineal gland. If you didn’t know, serotonin is also created in the gut. When our gut production of melatonin becomes low, the gut becomes inflamed and that can signal the start of more Gastrointestinal issues. Colonocytes, which are the cells that line the colon – are even effected when melatonin levels become low. The colonocytes become inflamed. (Inflammation in the colon leads to colon cancer). Studies show that melatonin actually improves the inflammation in the gray matter of the brain – this is especially important for people with Alzheimer’s and Dementia. The brain is inflamed in this neurological disease. Studies also show that if you have a traumatic brain injury, concussion, hit your heads in a car accident – nearly always afterwards you will develop gut issues. The gut and brain are linked without a doubt. If you do not take probiotics, have leaky gut, have bacterial/parasitic infections in the gut – your brain is invariably affected as well. 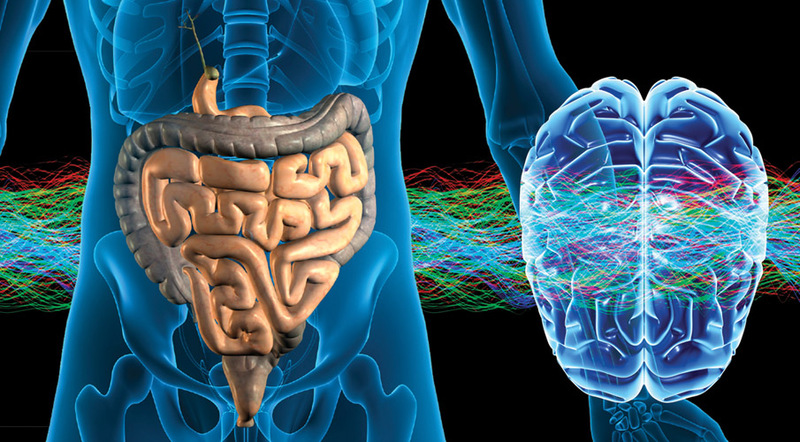 The “happy neurotransmitter” serotonin is produced in the gut – bad gut, bad brain function! Who Is At Risk For Low Melatonin? Shift workers, graveyard shift workers, those with Insomnia, or any occupation that cause you to be awake over night and sleep during the day, reversing your circadian rhythm. Because of this melatonin disruption, melatonin is actually being converted into Serotonin on a needed basis. 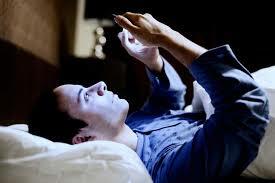 You will find that because of this melatonin steal, you will not sleep as well. You may also find more incidence of mood disorders and depression because of this constant pattern of melatonin converting to serotonin. When the body is imbalanced in 1 area, it will pull on other pathways to compensate. Your body wants to be balanced all the time. The Different Stages of Sleep. There are stage 1 – 4 and then REM sleep. Stage 4 sleep is when the brain cleans out all the toxins and garbage – this is why sleep is so important. What about those who have bad dreams when they take melatonin? Rapid Eye Movement (REM). If you go into REM sleep with high cortisol/adrenal issues, all your dreams will be in fight flight. That is precisely why you will have weird dreams. Which you weren’t having before you started taking melatonin because you didn’t go into deep REM sleep! What about those that take melatonin and wake up groggy? Normally when everything is functioning on its own & perfectly balanced, you spend time equally in each of the stages of sleep (stages 1,2,3,4, REM.) But that doesn’t always happen, sometimes a person can go from stage 1, 2, 3, REM and back to 1 (totally skipping over the stage 4 of sleep). When someone has been stage 4 sleep deprived and then starts taking melatonin, the brain will go into a “catch up mode.” The brain will spend a disproportionate amount of time in stage 4 of sleep. That’s what’s causing the grogginess. The solution: Take the melatonin 1-2 hours before bed and it can help with the grogginess. 1. Low dopamine people are the ones that crave: chips, savory, cheese, nuts, salty, fatty foods, wine. L-Tyrosine is an amino acid that is the precursor to dopamine, you may have a deficiency in this amino acid. L-Tyrsosine is also very important for proper thyroid function, and can improve appetite control. 2. Low serotonin people are the ones who crave: sweets, chocolate, dessert, sugar. L-Glutamine is an amino acid that has shown significant improvement in eliminating cravings for sweets. It also helps to repair gut lining/leaky gut. *Caution: if you are fighting active cancer you should avoid L-Glutamine. Both L-Tyrosine and L-Glutamine are naturally occuring in foods. But higher therapeutic doses may be needed if you are having these symptoms. As always, talk to your functional medicine practitioner about this, and they’ll know what to do!